Mrs Jones is the teacher in Maple, which is a Year 6 class. Our class has been settling in well so far! Mrs Jones is very excited about what her class will be achieving by the end of the year. English - We are studying some of Ted Hughes' poetry for the first couple of weeks. 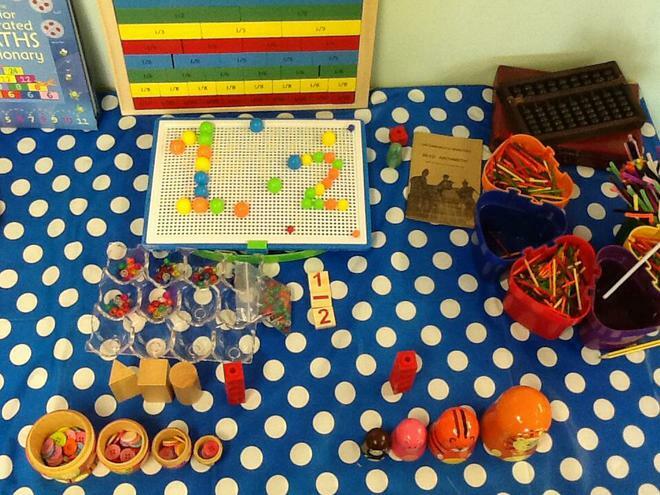 Maths - We are looking at place value. 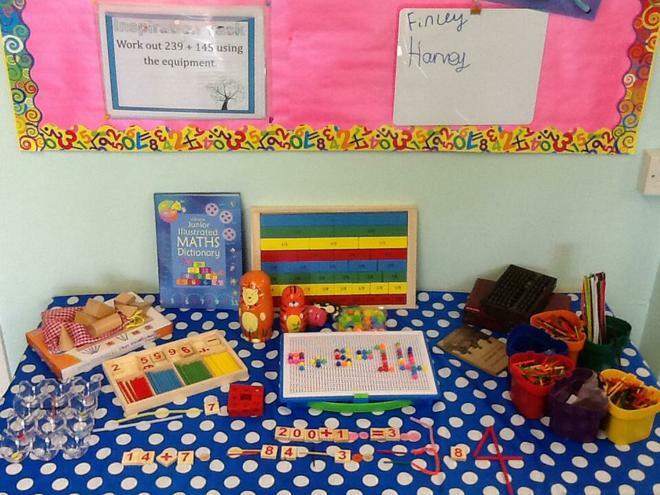 Some members of Maple have been spending time in our new Maths Inspiration Area to use apparatus to explore new challenges. Arithmetic - Maple are currently perfecting use of the 4 operations. Reading - Maple book worms have been delighted at some new free reading books in Maple class. We have been carrying out comprehension tasks, independent reading and enjoying story time with Mrs Jones reading 'Wonder' to us. 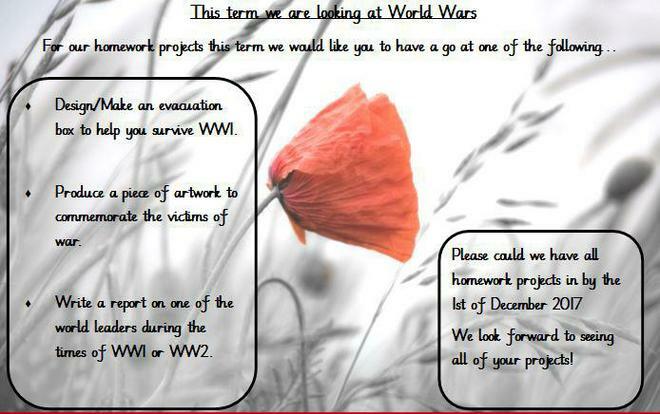 Topic - We have been travelling back in time to study WW1. Science - Do you know how your eyes work? If you don't, ask a member of Maple. We have been learning all about the different parts of the eyes. RE - Mrs Jacklin has been studying Islam with Maple. Art - Poppies! Maple have considered the significance of poppies and their role in World War memorials. Most recently we have painted poppy scenes in watercolours. PE - Circuit training woo hoo! Music - this will start soon with a combination of singing and musical maths. 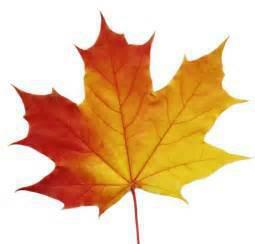 Get warming up those singing voices Maple! Do you have any ideas for this page? Why not let Mrs Jones know! 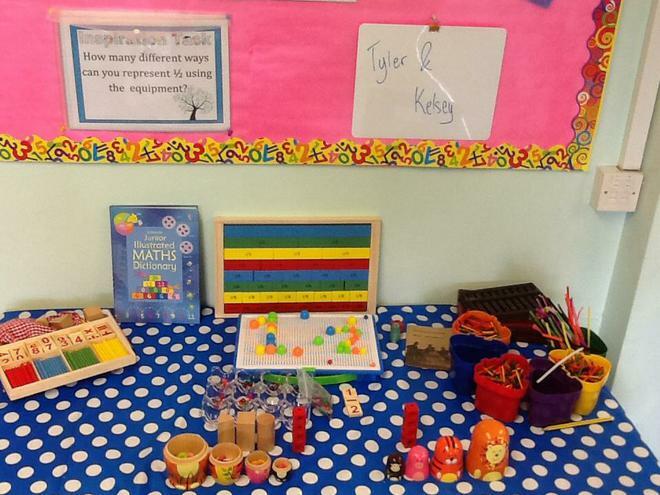 Mrs Jones has set up a new zone in Maple classroom, where the students may explore different challenges in Mathematics away from pencil and paper. Here are some examples of what we have achieved so far. I think our first attempt at watercolours this year produced some lovely pieces of art.